TaxAssist Accountants Stratford provides a wide range of accountancy services including tax returns, annual accounts, payroll and bookkeeping. 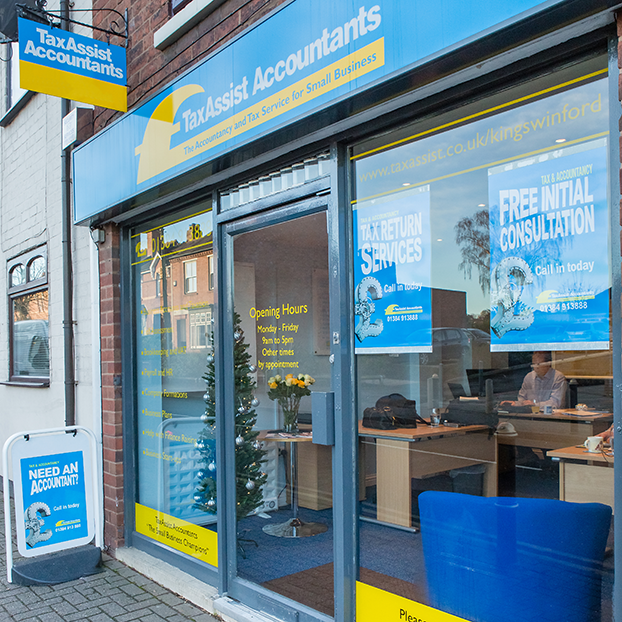 TaxAssist Accountants in Stratford are a part of the largest network of accountants who offer a wealth of experience and expertise to over 70,000 small businesses right across the UK. We help a diverse range of small businesses including start-ups, sole traders, limited companies and landlords who operate in many industries. TaxAssist Accountants Stratford is coming to Penny Brookes Street soon. TaxAssist Accountants Stratford is an accountancy practice that offers customised accounting, tax and advisory services to small businesses and individuals. We operate on a fixed price fee basis which is agreed prior to starting any work on your behalf. We have over 30 years’ accountancy experience in the team and have been TaxAssist Accountants since 2008.